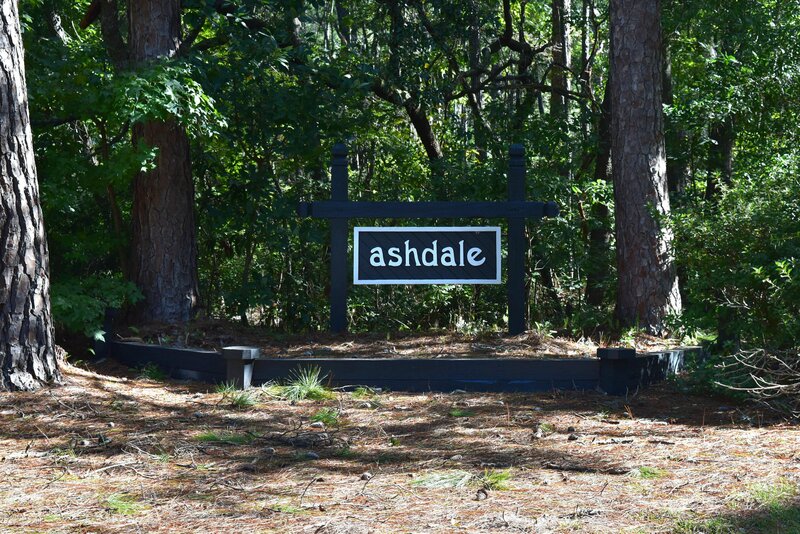 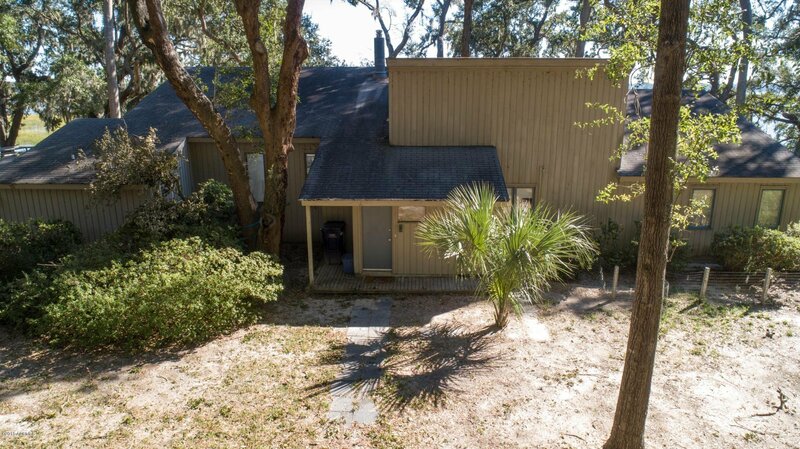 Fabulous large deep water property located in the desirable Ashdale community. 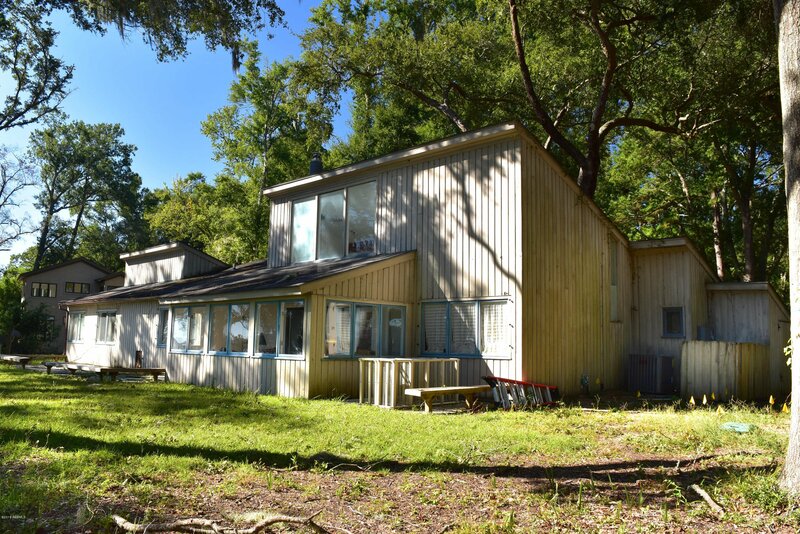 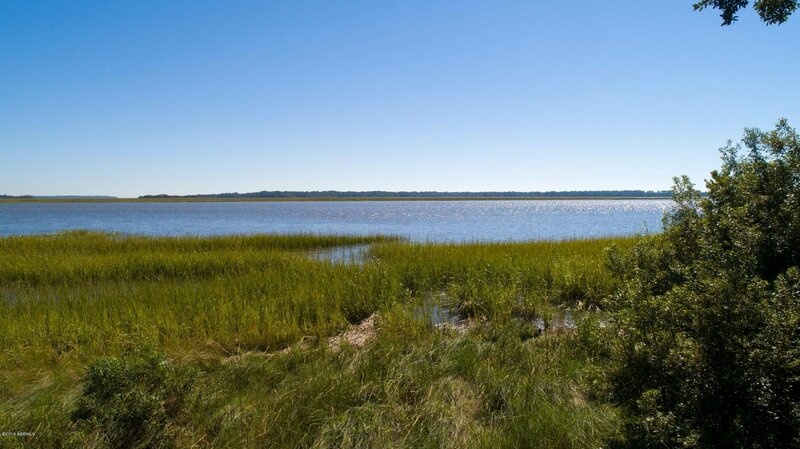 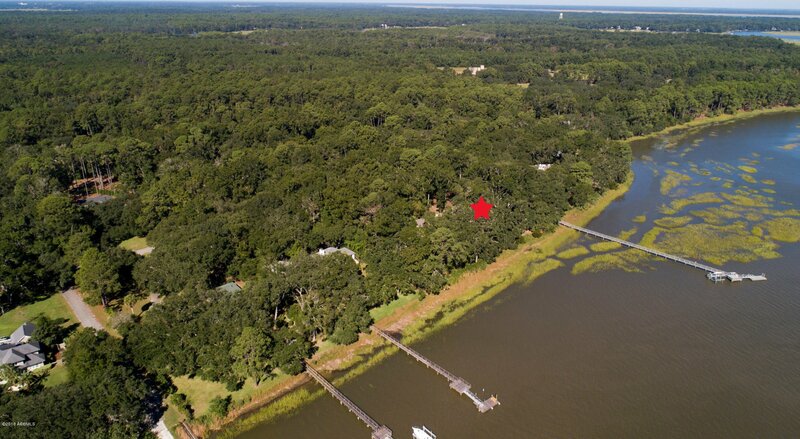 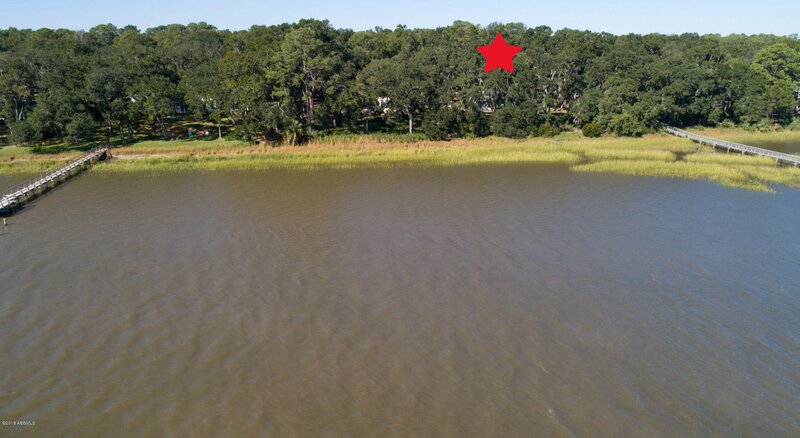 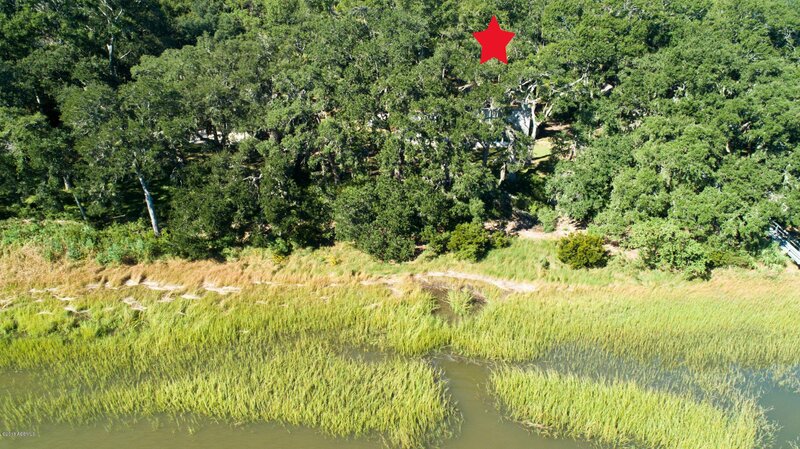 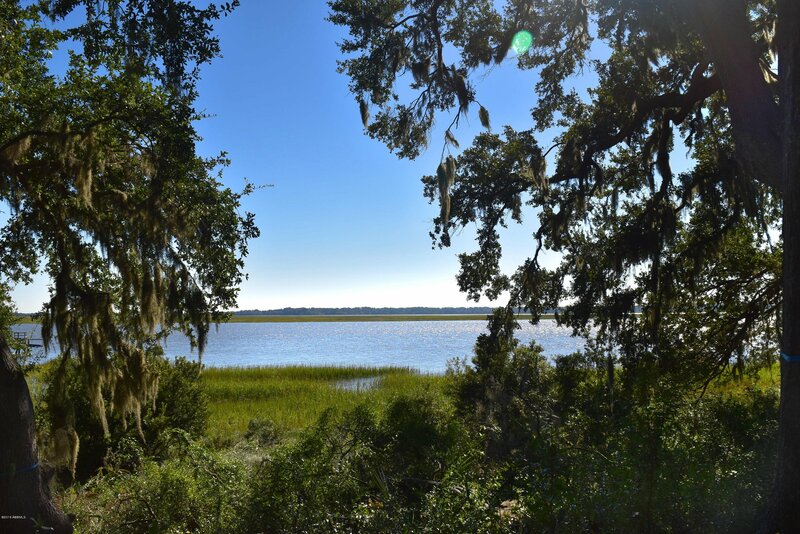 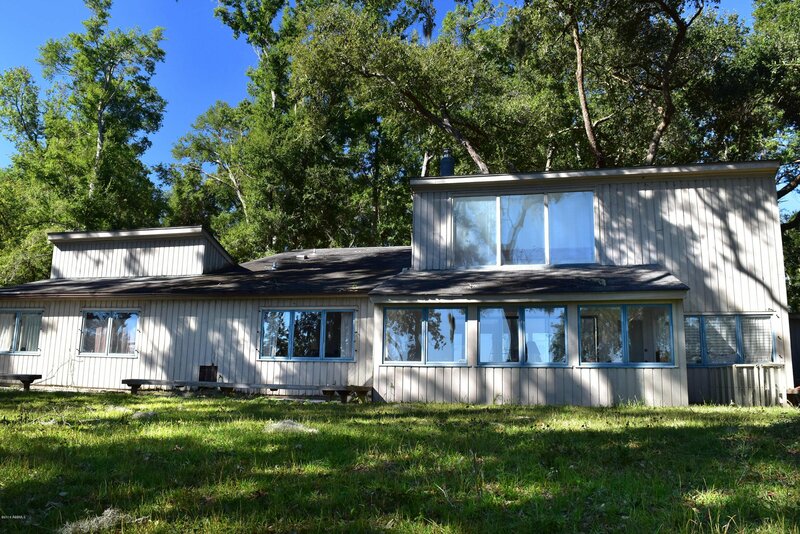 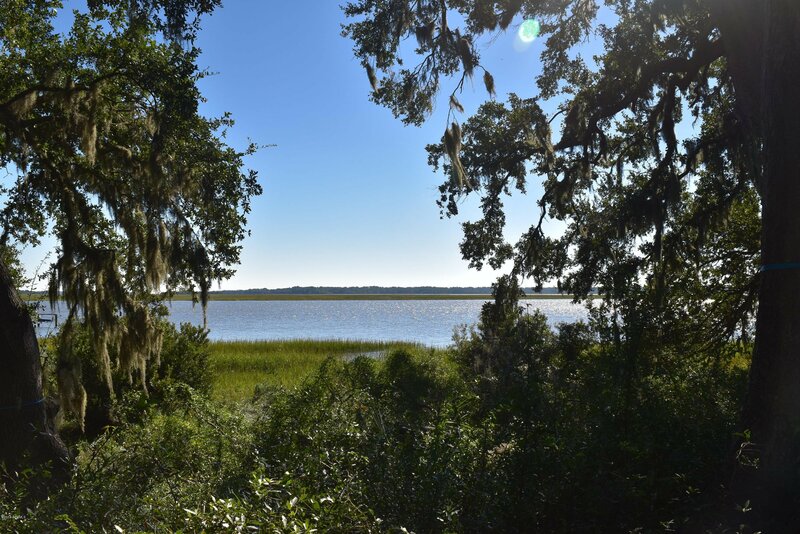 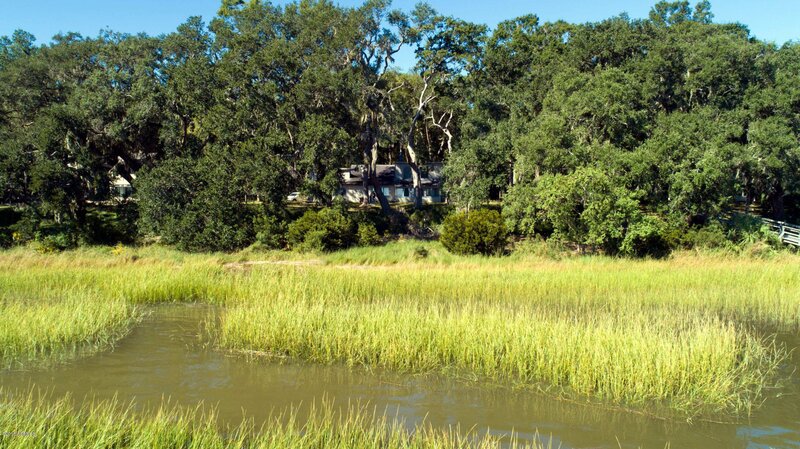 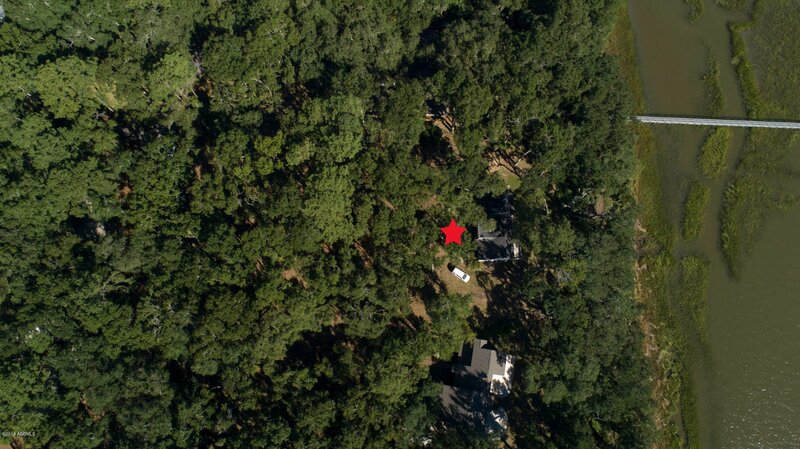 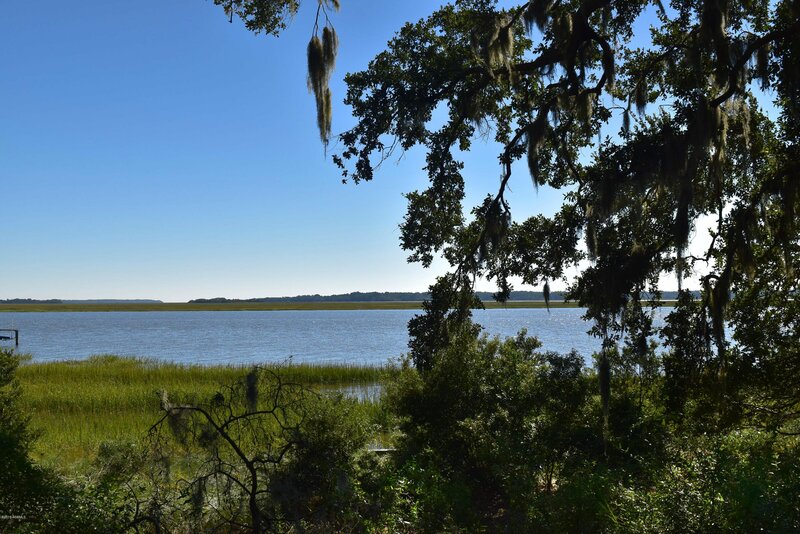 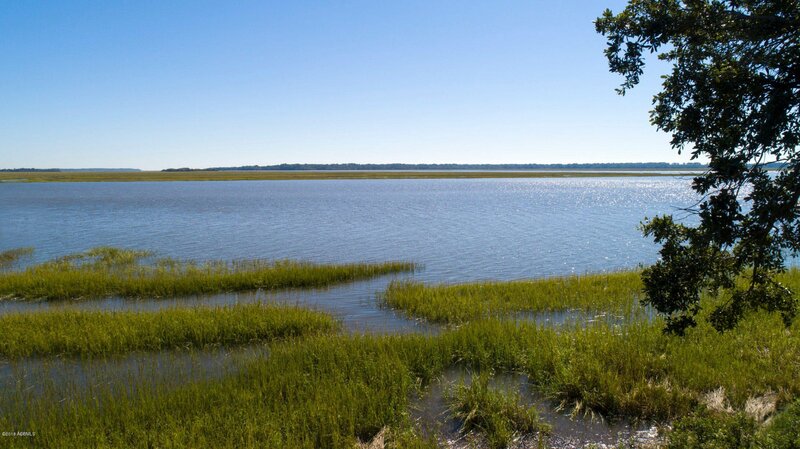 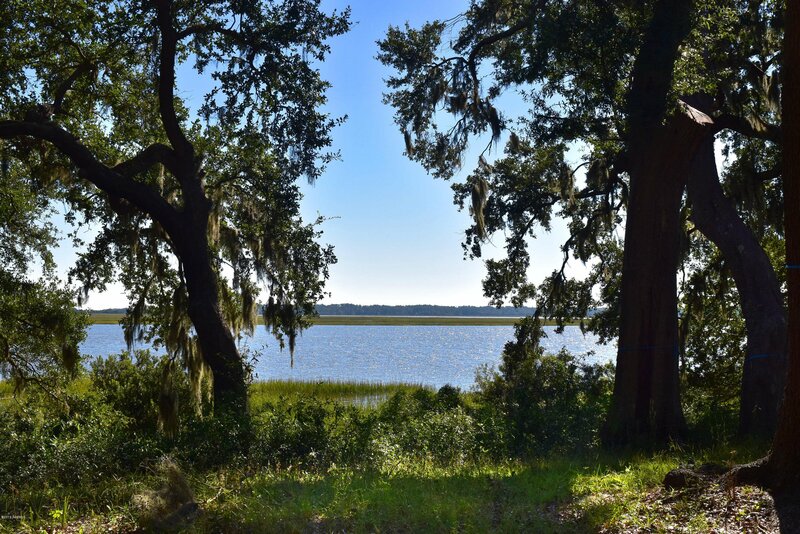 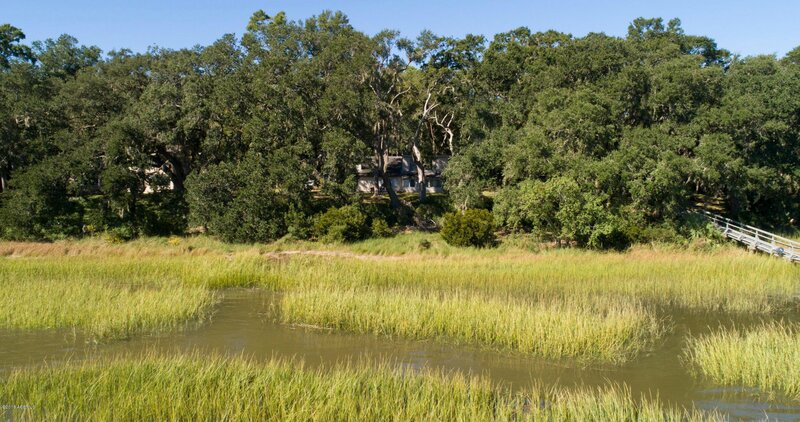 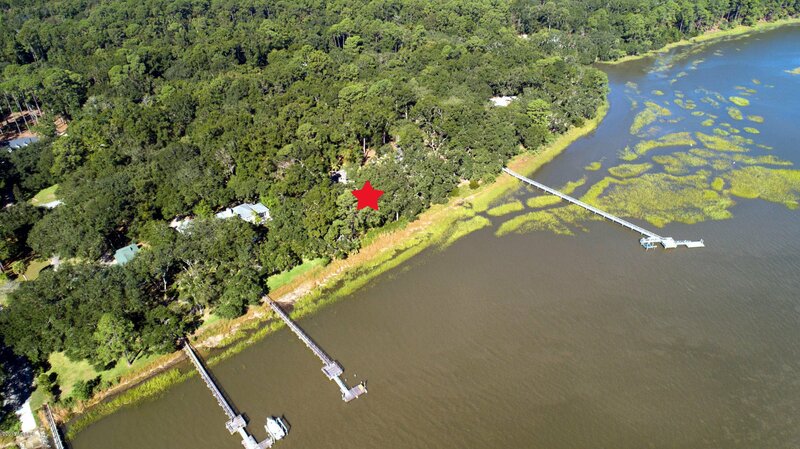 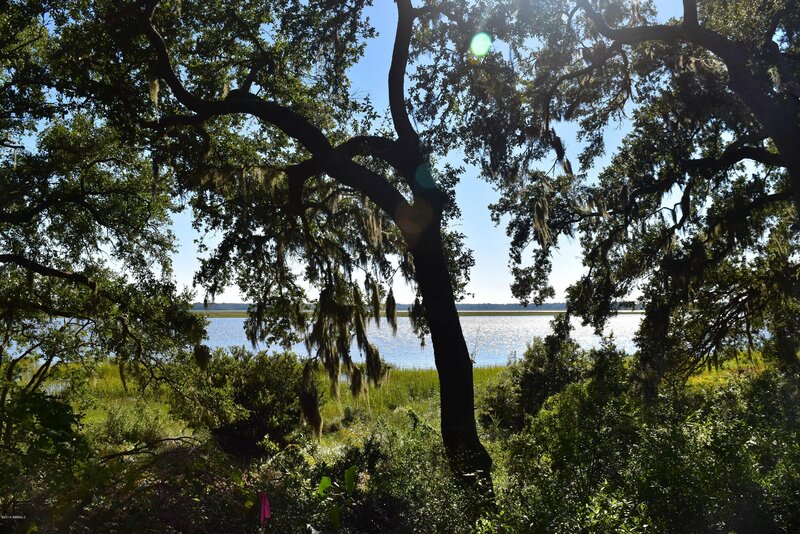 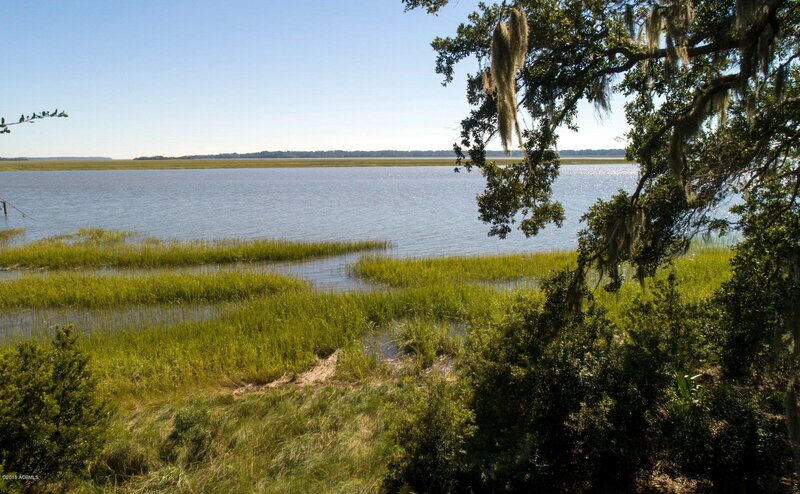 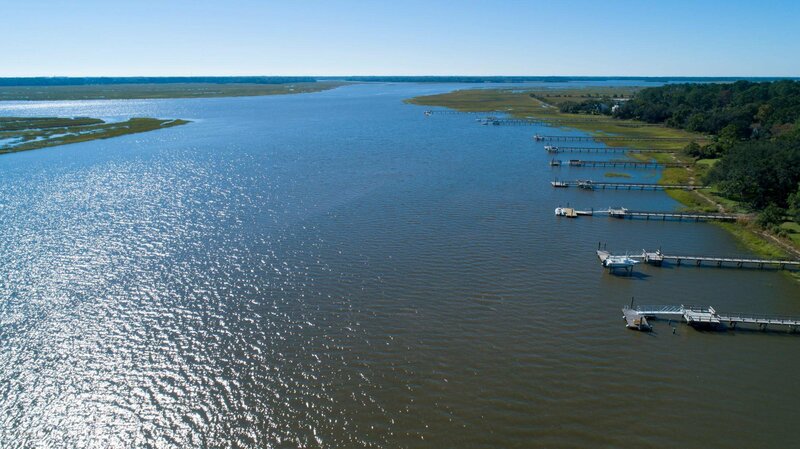 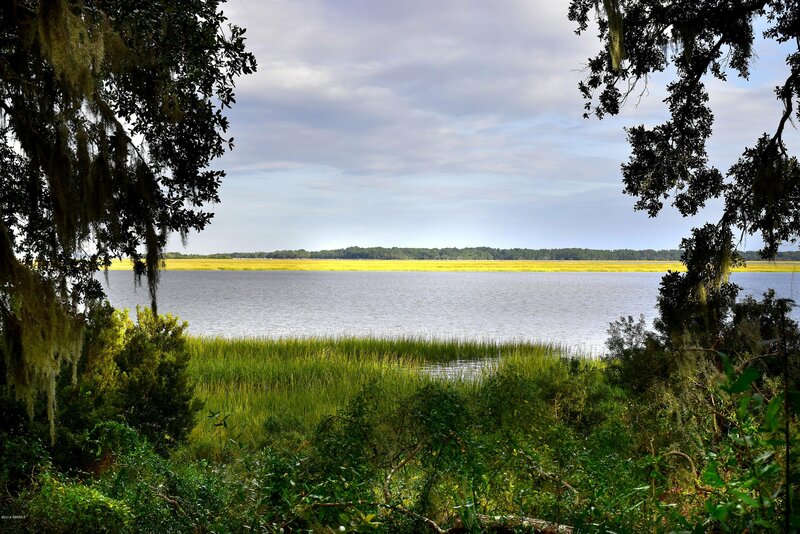 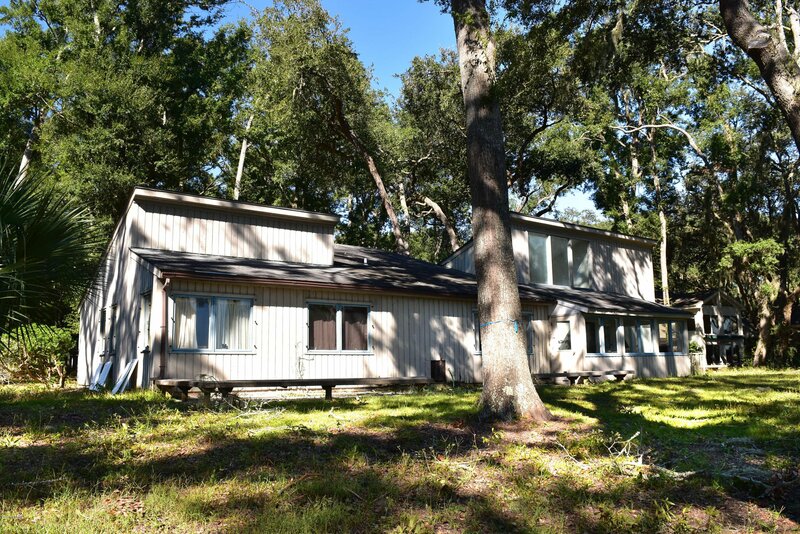 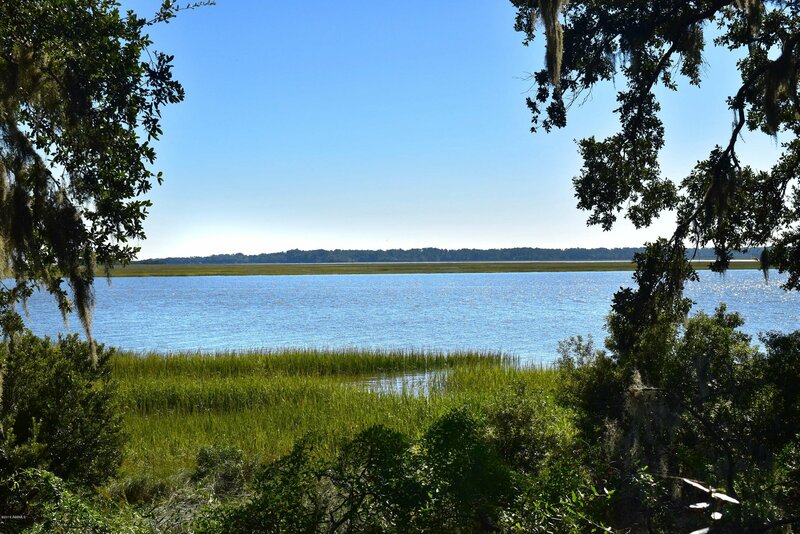 1.44 acres - High Bluff - 17ft+ elevation with beautiful Live Oaks and expansive deep water views over Lucy Creek and the Morgan River. 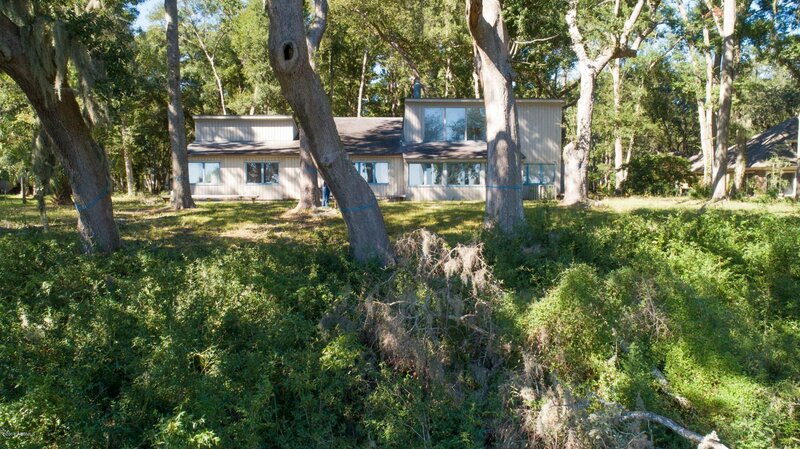 The house needs complete remodel or possible demo. 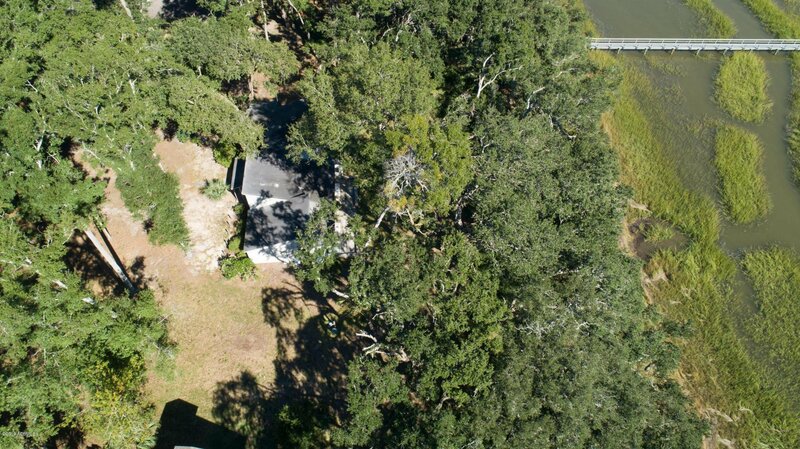 Home & property being sold ''as is condition''. 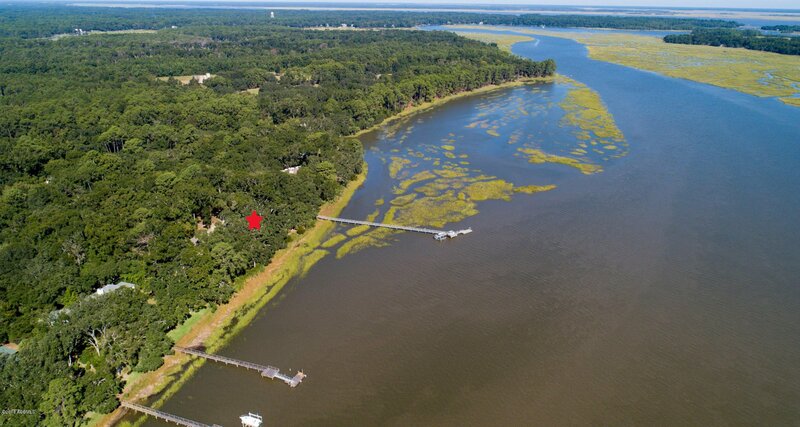 Dock permit in hand. 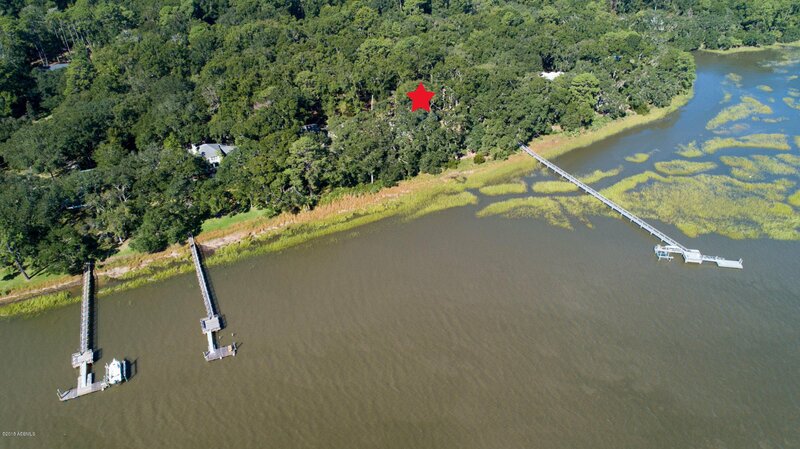 Community dock and boat landing. 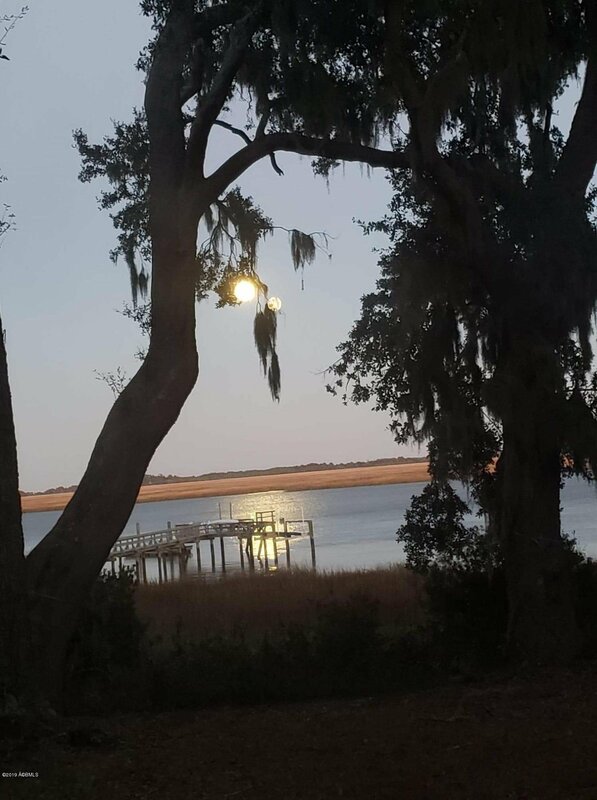 This material is based upon information, which we consider reliable, but because it has been supplied by third parties, we cannot represent that it is accurate or complete, and should not be relied upon as such.